Due to the weather conditions we are cancelling the picnic today. Please be sure to join us on August 12, 2018 at our next picnic. 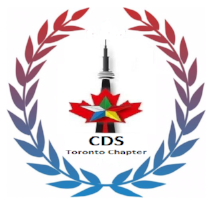 Copyright © 2018 Canadian Druze Society of Ontario, All rights reserved. You are receiving this email because you opted in at druze.net.